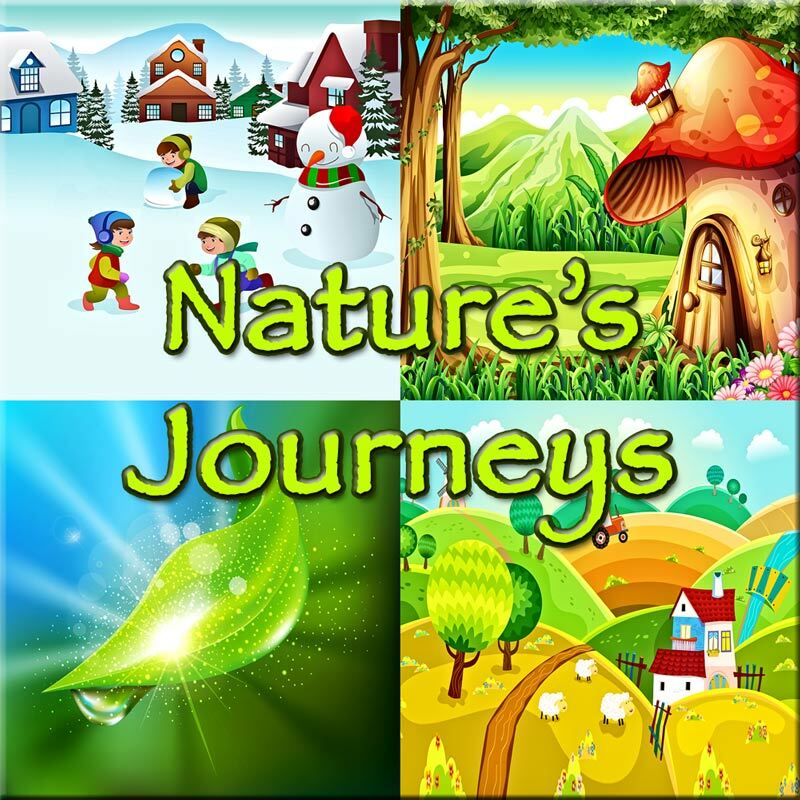 Relaxation, Meditation and Well Being Guided Imagery downloads helps you find your inner Self. It is where one person guides another through a special journey to resolve issues or problems. The journey is in the mind, brought to life by the listeners imagination and the experienced, soothing voice of the guide. 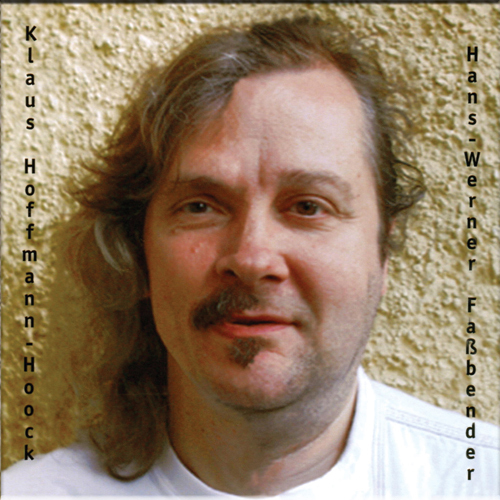 Although many of our recordings are suitable for people of all ages, we have prepared a number of downloads that are particularly good for children. 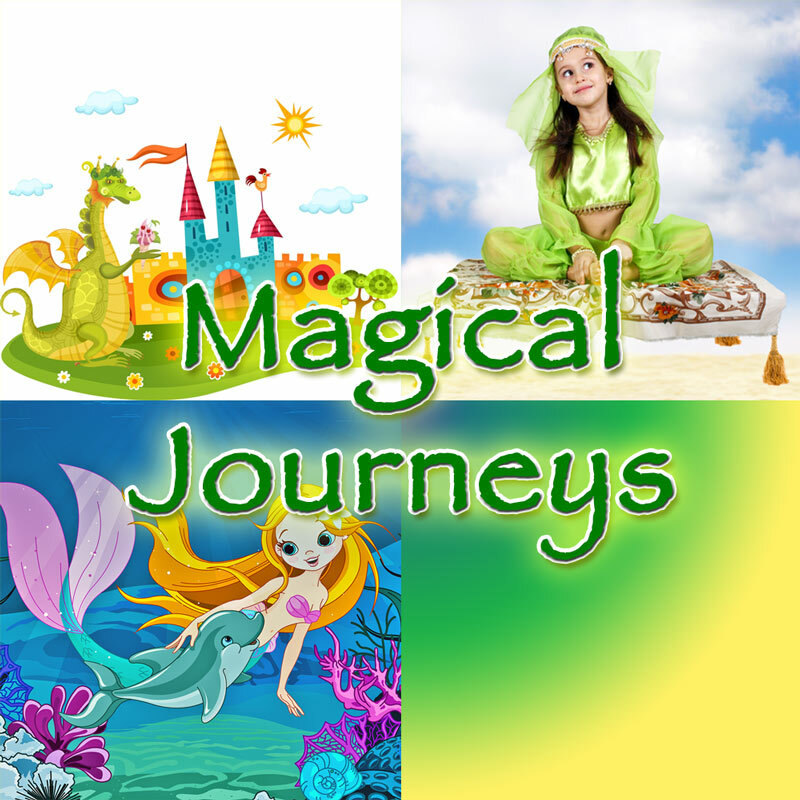 These Relaxation, Meditation and Well Being Guided Imagery downloads include enchanting tales of faraway places, dragons and fairies, mermaids and magic, all designed to work with the child’s own imagination and take them somewhere special, yet at the same time help them learn about themselves, their lives and their surroundings. Your Guide – Kimberley Mercer has been using Relaxation, Meditation and Well Being Guided Imagery visualisation on a personal level since a teenager. Kimberley is a NLP practitioner and reflexologist and truly believes in the holistic approach to well being. Kimberley is a member of the Association of Natural Medicine and she believes that these relaxation and meditation scripts will help you to bring your body and mind back into balance, enabling you to go forward in life with confidence, energy and motivation.